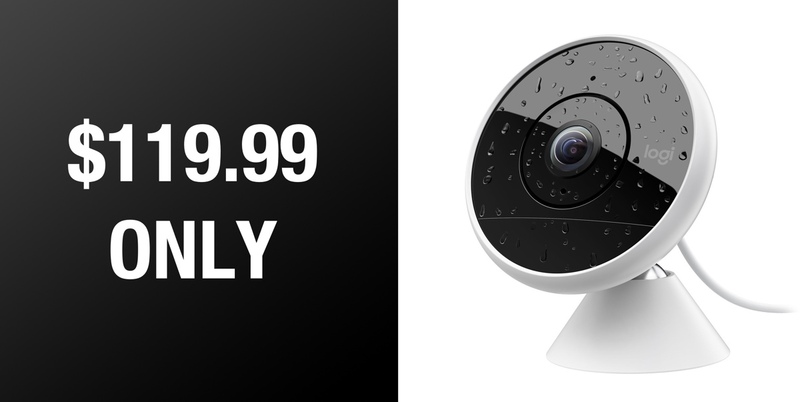 Logitech’s highly-rated and extremely powerful Circle 2 indoor/outdoor camera is available right now for just $119.99. If purchased right now, that gives you a huge 33% discount on a home security camera offering extremely diverse functionality. If you have ever heard anyone wax lyrical about the Logitech Circle 2 then allow us to inform you that the positivity surrounding this hardware is extremely justified. There aren’t many cameras of this quality on the market, offering this level of flexibility, and which are available at this type of price. With all of that in mind, it really makes you wonder whether or not there is a catch to all of this. Allow us to tell you that there most definitely is not. This deal is for the wired version of Logitech’s Circle 2, which means that it will need to be connected to power and installed accordingly. It can function indoors as an internal camera to keep an eye on a room or hallway in the house, or it offers external protection allowing it to be used as an exterior camera to monitor the perimeter of a property. It’s also WiFi-based, which means that it connects directly to your home network and then allows control via the accompanying dedicated app. It’s this app that lets you alter settings, view live and recorded footage, and even sign-up to Logitech’s premium monitoring service that ensures more data is stored in the cloud. It offers a full high-definition video experience with a wide-angle lens to ensure that it captures as much of the environment as possible. 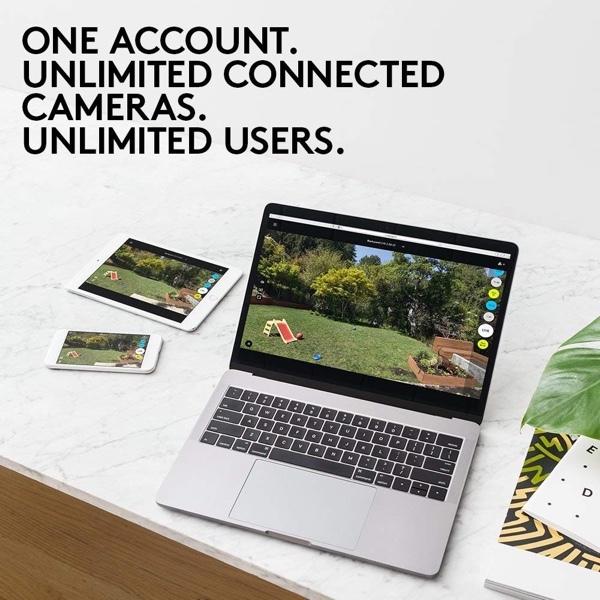 By default, the system offers free 24-hour cloud storage of recorded events and even offers two-way talk allowing the owner to talk to anyone who is close to the camera. For those who prefer a little more power, there is also additional and more advanced paid features that bring person detection, motion zones, and even custom time-lapse day briefs into play. When you consider the size and cost of this Circle 2 camera, as well as the fact that it can be used internally or externally, you realize just how good this kit really is.